Recovered Madoff Money Now Over $11 Billion; More Hidden Away? NEW YORK -- The amount of money recovered for victims of the Bernard Madoff Ponzi scheme has now topped $11 billion, bankruptcy lawyers announced today. 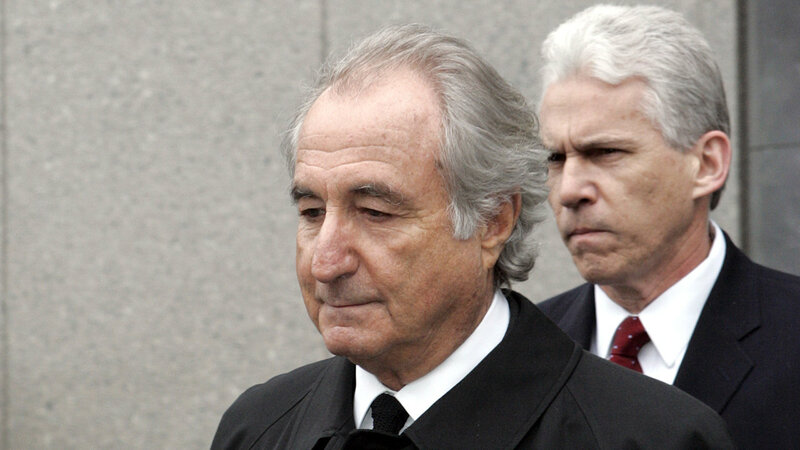 "We now have $11,079,000,000," said Irving Picard, who heads the team of bankruptcy lawyers appointed by the court to sort out the financial mess left when Madoff was arrested and his firm collapsed in 2008. Based on the $17.5 billion that investors originally put into Madoff's hands, victims would recover about 63 cents on the dollar for every approved claim of their principle investment. 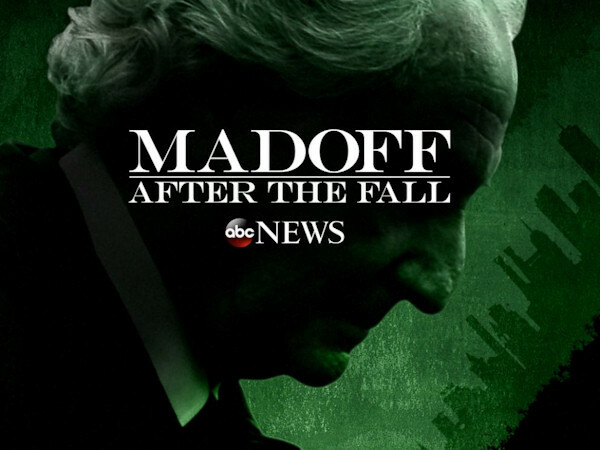 ABC News investigative reporter Brian Ross has a look at how Bernie Madoff is living today in prison. "We're hoping that we can collect another $3 to $4 billion so we could be in the $14 or $15 billion range," Picard told ABC News. At the time of Madoff's arrest, his clients thought they had a total of some $64 billion based on profits over the years. The victims will be compensated only for the amount of money they originally invested, not the fictitious profits that Madoff created.